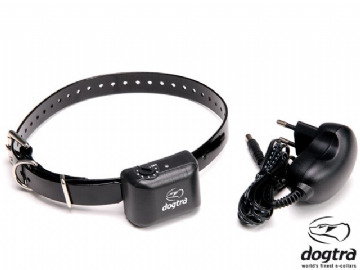 Dogtra Company produces the world's finest e-collars. 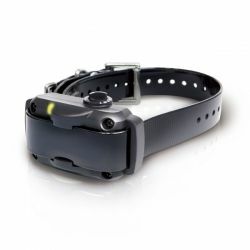 Dogtra's focus is on offering user-friendly e-collars that are designed for the most demanding training conditions. Dogtra offers a complete line of e-collars from small-breed pet trainers to a variety of sporting dog units as well as K-9 Police work.